Attending a party or a special celebration? Why not come and have you make up professionally applied at Flawless Aesthetics? At Flawless we use a wide range of professional products ranging from MAC to Arbonne vegan certified and non-animal tested products. Please allow up to 1 hour for your makeup appointment and note for the bridal package you may require consultation and trial. In addition, if you would like to bring your own foundation that perfectly matches your skin tone please let us know when booking your appointment. For a more natural, radiant and soft glowing look. Is a very popular heavy coverage of any skin imperfections, contour and highlighter are applied for a more elegant and sophisticated look with a stunning result with a variety of eyeshadow styles to suit you. Although you may have the perfect idea of how your make-up should look on your wedding day, to find the right person to understand and deliver your vision may be a lot more challenging than you think. 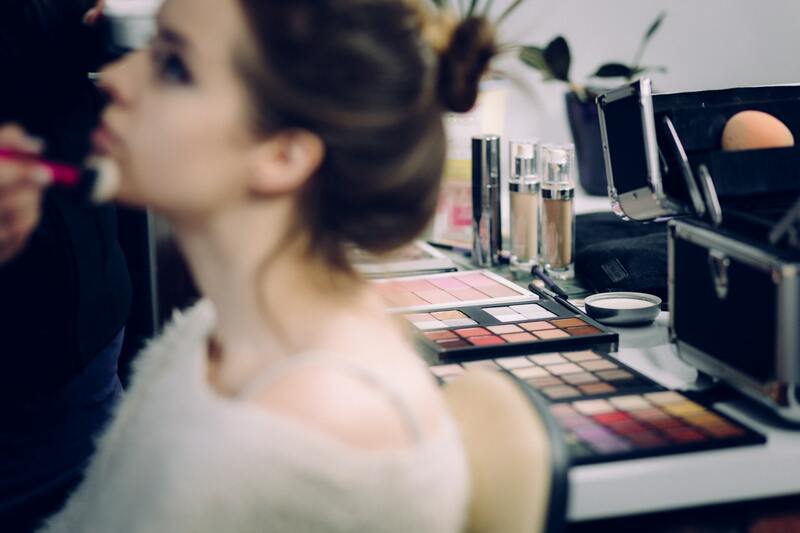 For just you or the whole entourage, we will allocate a 1 hour to provide a bespoke consultation and analysis on make-up styles and looks to meet your vision and suit your wedding colour theme. Prices on request after a trial/consultation.